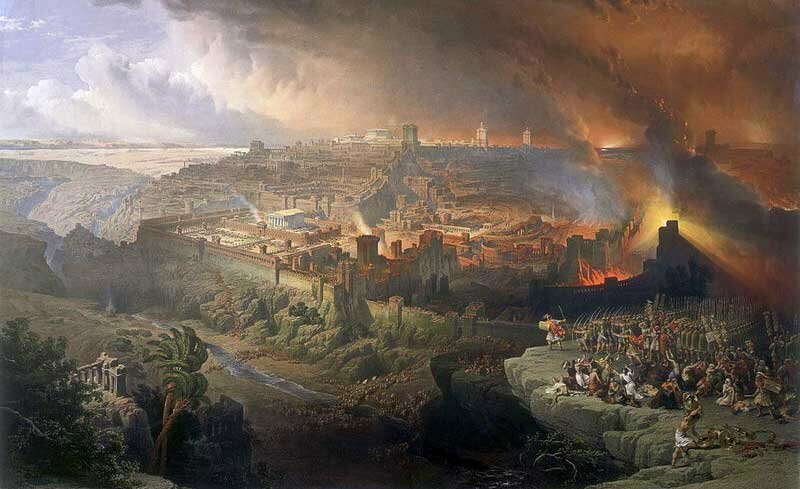 The siege was headed up by the notorious Babylonian King Nebuchadnezzar, and eventually led to the total destruction of Jerusalem and the Temple. Therefore, a fast takes place every year in the tenth month (Tevet) on the tenth day. This fast lasts from sun-up to nightfall and is a fast from food and water. Because such high significance was placed on this day, it is the only fast that can fall on Erev Shabbat (Friday) which means that one enters Shabbat while fasting. In the morning, special prayers are recited called Selichot, and the Torah portion containing the incident of the golden calf is read aloud. Some communities also read Isaiah 55:6 through 56:7 in the afternoon. In Israel those who died at unknown dates in the Holocaust are remembered on this day. 2 Kings 25:1-3; Jeremiah 52:4-6. This was due to God’s words in Ezekiel 24:2 “this very day”. Rambam, Mishneh Torah, Hilchot Ta'anit 5. 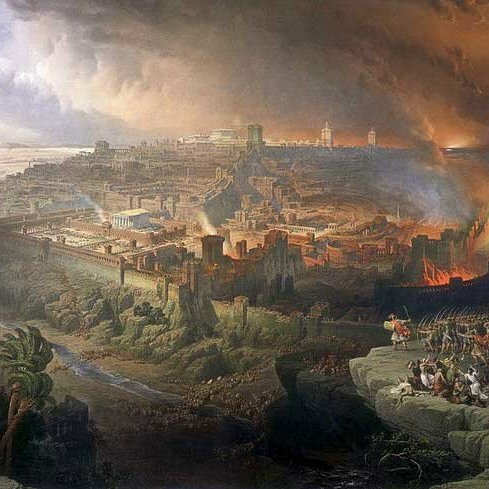 Translation from https://www.ou.org/holidays/asarah-btevet/asara_btevet/. 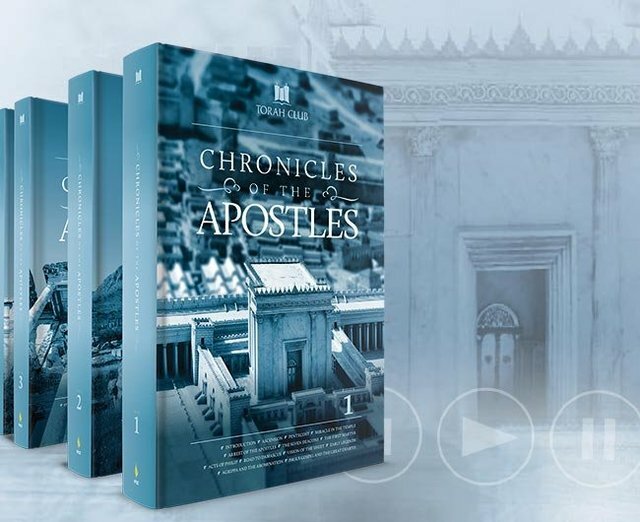 Follow the journeys of the apostles with this in-depth Messianic commentary on the book of Acts and early apostolic history. Study the lost and forgotten stories of the apostles, the fall of Jerusalem, and the emergence of Christianity.